In 2018 GMDT developed the ‘Morpeth Theatre Evening’ by deciding to show major theatrical performances from the National Theatre, Royal Shakespeare Company, Royal Opera House and Royal Ballet either by a digital download or Blu-ray disc. 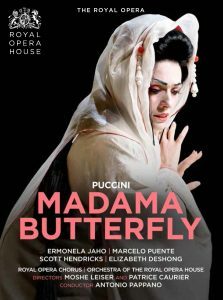 We have successfully shown The Audience starring Dame Helen Mirren (May 2018), and the opera Madama Butterfly (Nov 2018). 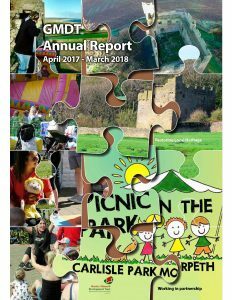 We are planning additional programmes for 2019 which will require volunteers to help with poster distribution, ticket sales on the night, and technical support to assist with our projection equipment. 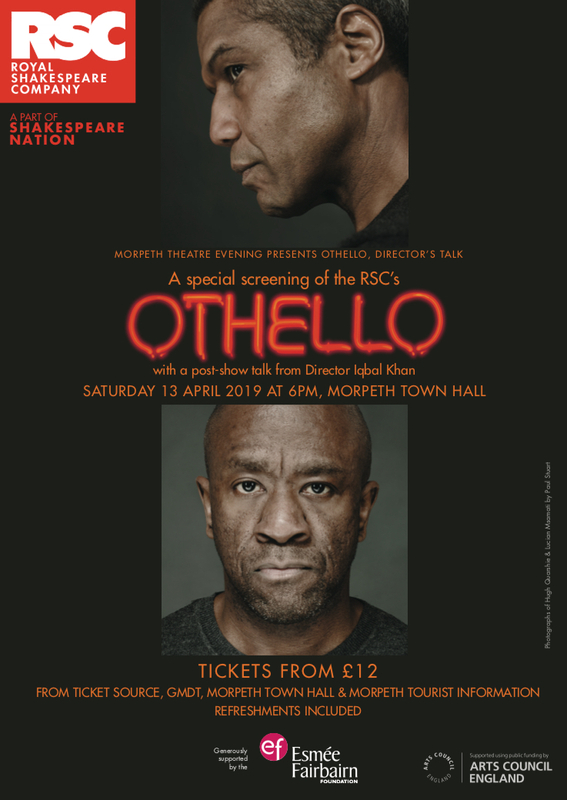 Our first 2019 screening is an RSC production of Othello on Sat 13th April at Morpeth Town Hall (6pm start). Theatre tickets are available either online via ticketsource.co.uk or direct from GMDT office (Carlisle Park Lodge) / Morpeth Town Hall / Morpeth Tourist Information (Chantry). Please check our Morpeth Cinema website for future theatre productions and to BUY TICKETS.